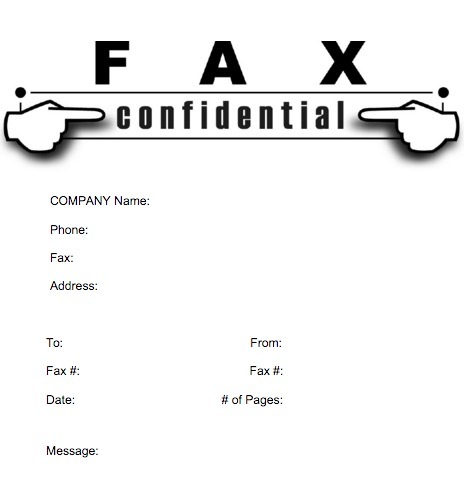 Most of the fax cover sheets available below are in .doc or .pdf formats. 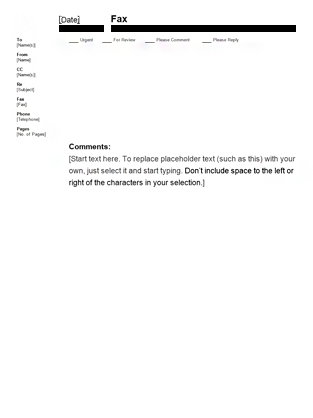 So, if you have a software like Microsoft Word, then you can customize the .doc cover sheets. We have selected some of the most popular and regularly used fax cover sheet here, so enjoy and share it with others. Here’s our article, on those better ways to send a free fax. 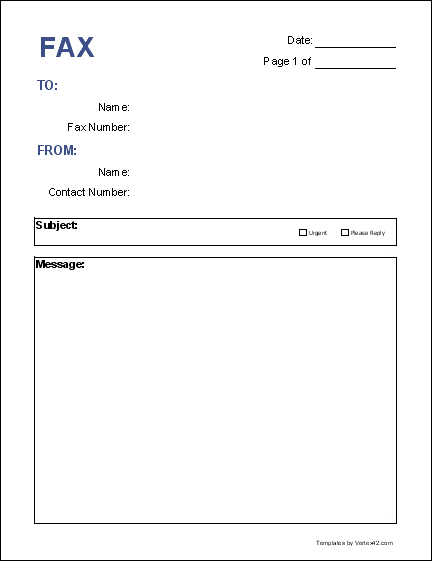 If you want to send a professional looking Fax, then this fax cover sheet is what you require. It has a globe-like sphere at the top left corner, which represents business and professional value. 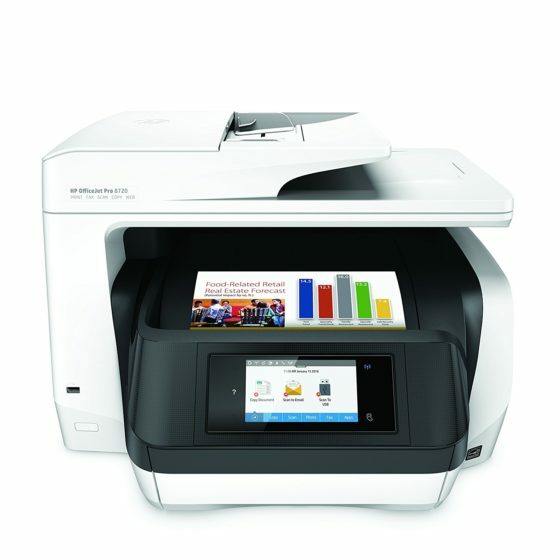 The fax cover sheet on display above is in Excel format, and you can update, modify and create upon this fax cover sheet. The basic templates are usually high in demand as they look great for any purpose. To use a fax cover sheet is optional and it only adds to the etiquettes, so it is recommended using these sheets while sending a document professionally or that requires confidentially. This business fax cover sheet is provided by Microsoft Office in a .doc format, that can be customized easily in a software with word processing capabilities. 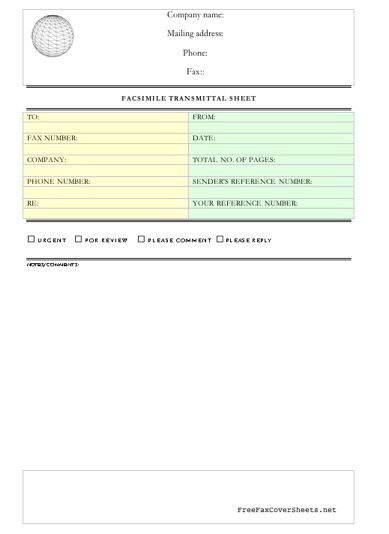 This fax sheet is in .doc format and can be customized before printing in Microsoft Word. 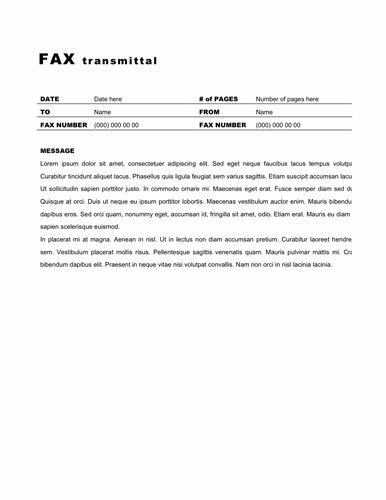 In the header of this cover sheet, it is mentioned “fax transmittal” with date, recipient, sender and subject of fax. All of the above fax cover sheets will save not only your time but also represent good etiquettes. These cover sheets with a little customization can make a greater impact on the receiver at another end. I hope you must have liked the cover sheet and will return for more.